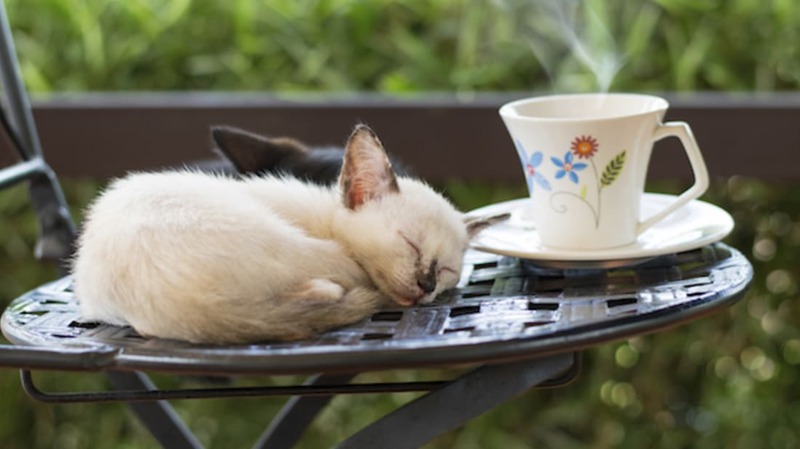 If you’re obsessed with cats and looking to make a career change, here’s some good news: A cat café opening this spring in Manchester, England, is hiring a cat nanny. But the job won't be all cuddling and playtime. The cat nanny will also be responsible for cleaning litter and changing the bedding for the cats’ beds. If you’re interested in applying or finding out more about the operation, check out the café’s Facebook page.